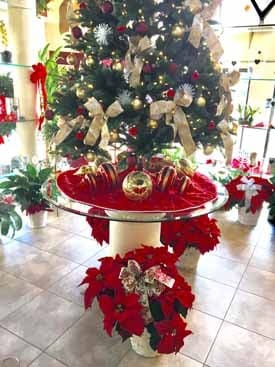 Boca Raton Florist Blog - Why Poinsettias at Christmas? 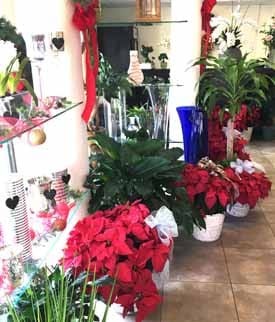 Here at the Boca Raton Florist we've received another batch of beautiful Poinsettias ready for Christmas. Have you ever wondered why Poinsettias became synonymous with Christmas and where they come from? It turns out that they are native to Central America, particularly Southern Mexico, where they were known by the Aztecs as 'cuetlaxochitl'. Besides looking pretty and flowering in the winter, Aztecs actually used the flowers (actually they aren't really flowers but leaves known as bract) to make a purple dye for clothes and cosmetics and the milky white sap was made into a medicine to treat fevers but I don't recommend trying it! 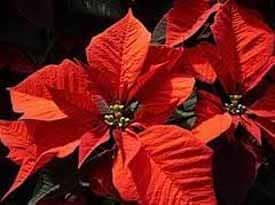 They became known as Poinsettias after being imported into America by the first ambassador to Mexico whose name was Joel Roberts Poinsett. 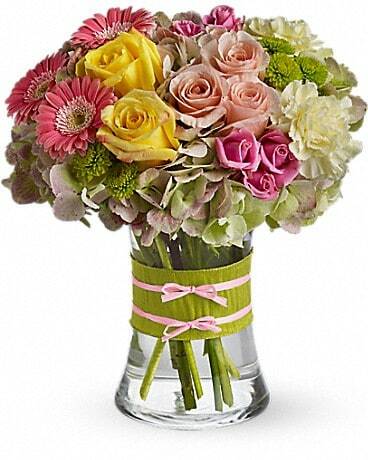 He took them to South Carolina where he first gave them to friends and also to botanical specialists. This was in the 1830s and they rapidly spread in popularity round the world. A Mexican legend has it that there was once a poor Mexican girl called Pepita who had no present to offer to Jesus at the Christmas services. As she sadly walked to the chapel her cousin Pedro, trying to cheer her up, suggested, " even the smallest gift, given by someone who loves him will make Jesus Happy." Pepita didn't know what she could give, so she picked a handful of weeds from the roadside and made them into a small bouquet. She felt embarrassed because she only had this small gift for Jesus. As she walked through the chapel to the altar, remembering what Pedro had said she began to feel better. She knelt putting the bouquet at the bottom of the nativity scene. Suddenly, the bouquet of weeds burst into bright red flowers, and everyone who saw them were sure they had seen a miracle. From that day on, the bright red flowers were known as the 'Flores de Noche Buena', or 'Flowers of the Holy Night'. Nice legend! Water poinsettias sparingly as overwatering can damage plants. As a rule of thumb, only water when the surface of the compost has begun to dry out. 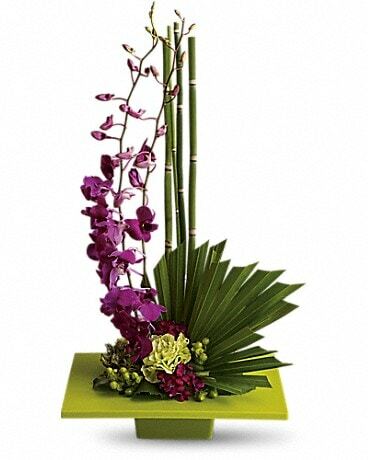 The flowering life of plants is extended by humidity, so mist plants regularly. 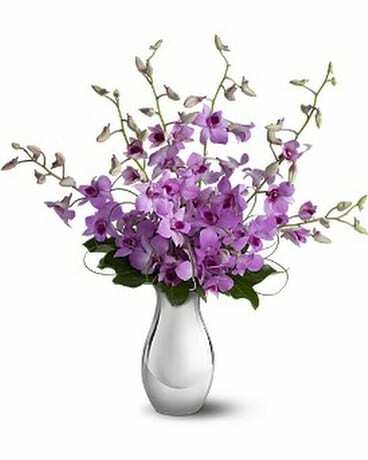 Feed monthly with a low nitrogen, high potassium fertilizer. Wishing all of our friends and customers a very Merry Christmas and Happy Holidays from Michael, Lisa and all the team at the Boca Raton Florist!